This whole feud between Kanye West and Drake has just reached another level. The history of their feud can be viewed here, but their most recent spark was West's Twitter rant on Thursday (December 13). West went on for hours about Drake, at first yearning for his attention then bashing him publicly. In all honesty, reading it felt like what a mental breakdown looks like. 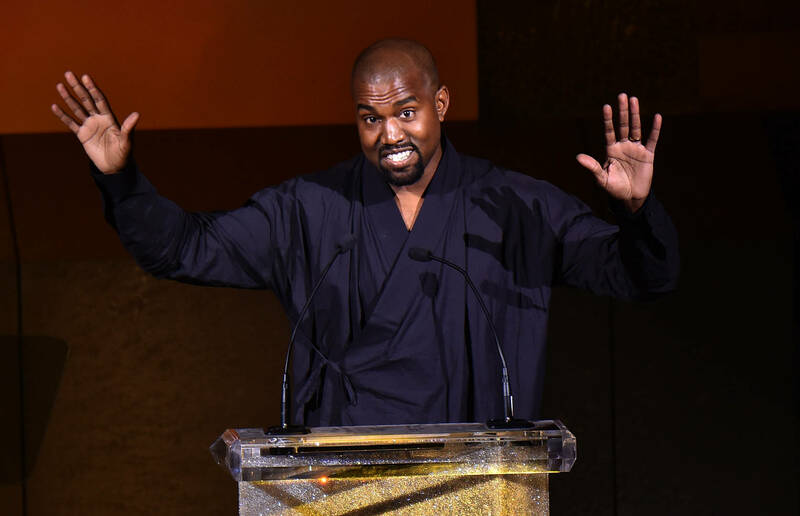 Kanye claimed that he was Drake's biggest influence, which isn't entirely untrue. He went on to say Drake threatened him and even Kim Kardashian hopped into the Twitter war. Since all of that went down, the security at Drake's house has stepped up. According to TMZ, their sources at Hidden Hills claim that Drizzy has beefed up his security. Both Kanye and Drake live in Hidden Hills, just a few blocks from each other. The sources at the community claim that Drake now has two security guards stationed at the gate to his driveway. A large black truck has also been reported to be sitting just inside the gate. If Kanye stops by to confront or speak with Drake, he's going to have to get through a ton of security. Maybe, an OG in the game needs to mediate a meeting.